Mr. Upshaw, where did you get those shoes? 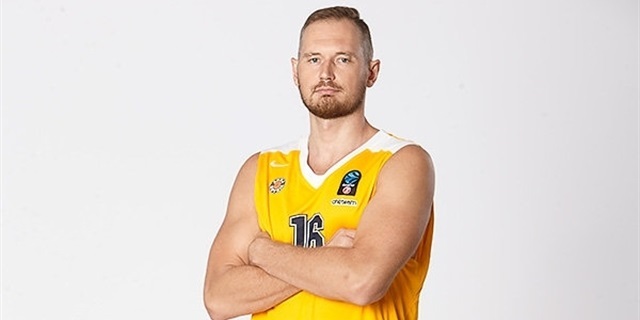 Arka Gdynia has lost veteran forward Filip Dylewicz due to a hand injury, which is expected to keep him sidelined for five weeks. 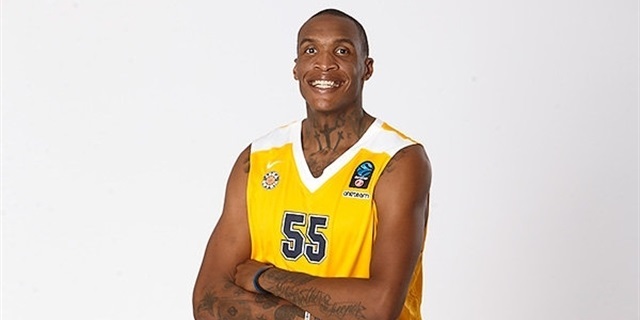 Arka Gdynia continued preparing its 7DAYS EuroCup return by making Robert Upshaw its man in the middle for the coming season. 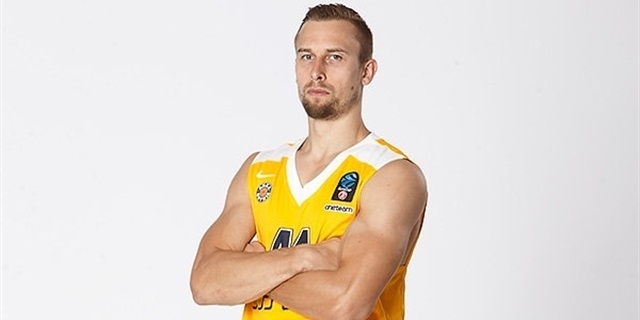 Arka Gdynia of Poland on Friday announced the addition of veteran Lithuanian swingman Deividas Dulkys to its 2018-19 7DAYS EuroCup roster. 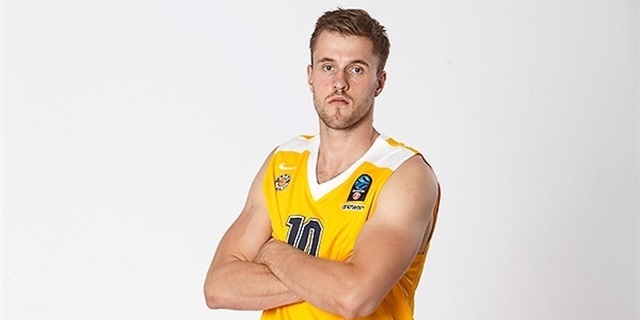 Arka Gdynia and veteran forward Filip Dylewicz are together again after the side agreed on a deal for this season. 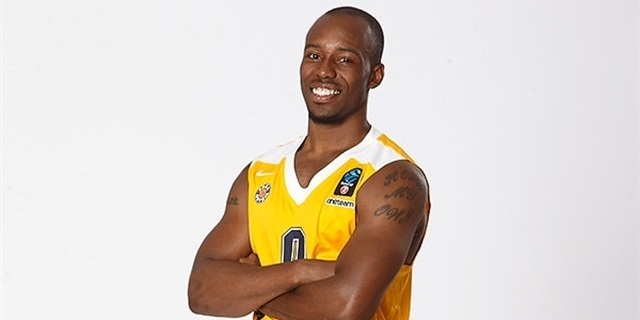 Arka Gdynia made official the signing of point guard James Florence for the season of the team's 7DAYS EuroCup comeback. 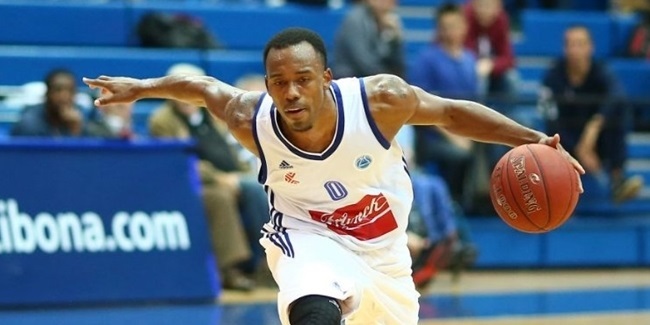 Arka Gdynia bolestered its backcourt with the announcement of the signing of two guards, one veteran and one rookie, on Thursday, Joshua Bostic and Ben Emelogu. 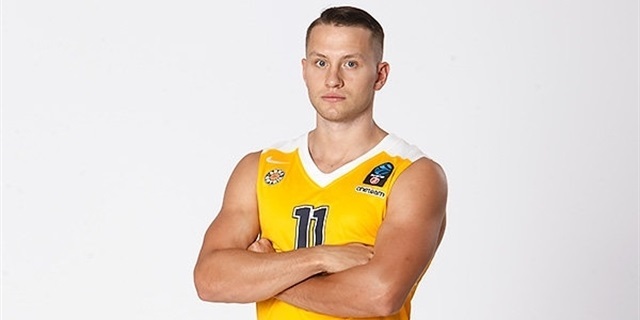 Asseco Gdynia got bigger and more experienced in the paint by signing a one-year deal with center Adam Lapeta, the club announced on Monday. 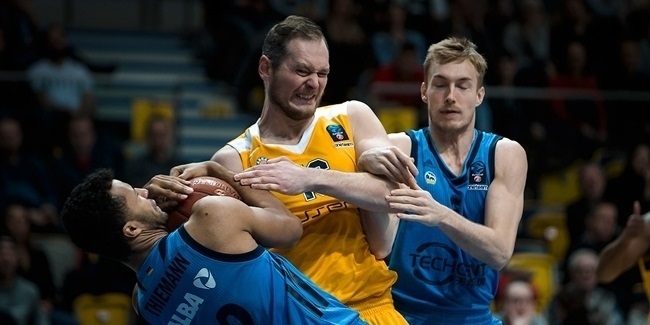 ALBA Berlin remained alive in the hunt for first place in Group B with a 64-76 road victory over Arka Gdynia, which eliminated the home team from Top 16 contention. 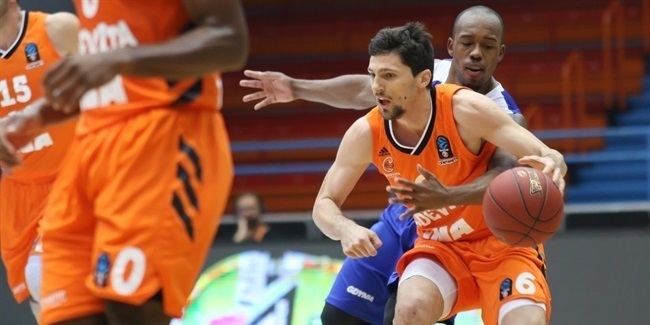 Cedevita Zagreb qualified for the Top 16 from Group B with a difficult 94-87 home victory over visiting Arka Gdynia on Wednesday. 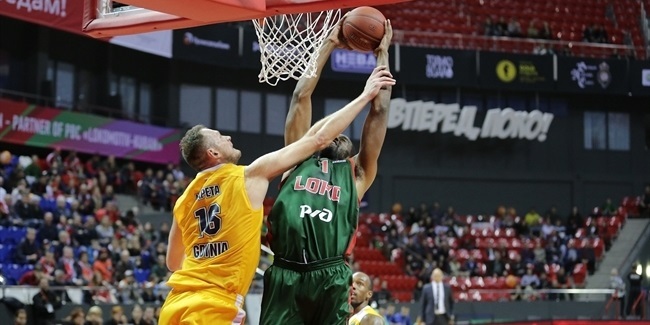 Tofas Bursa claimed its first road win of the EuroCup season by holding off Arka Gdynia 77-87 on Tuesday night at Gdynia Arena. 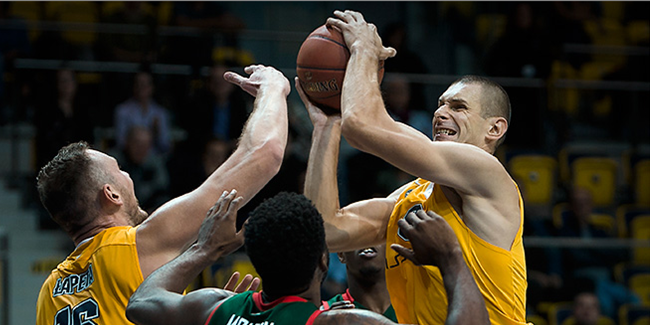 Lokomotiv Kuban Krasnodar rode a fabulous fourth quarter to defeat Arka Gdynia 96-72 and improve to 5-1. 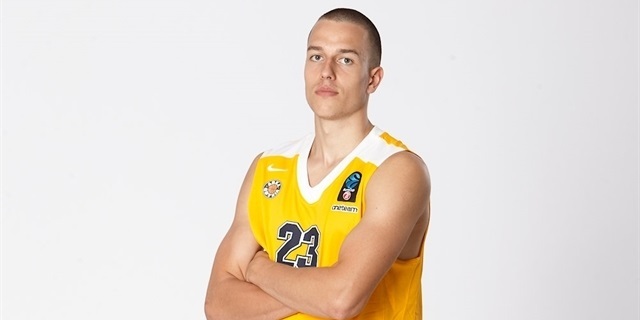 Arka Gdynia gained its first win of the EuroCup season by withstanding a big comeback and downing Limoges CSP 87-78 at home. 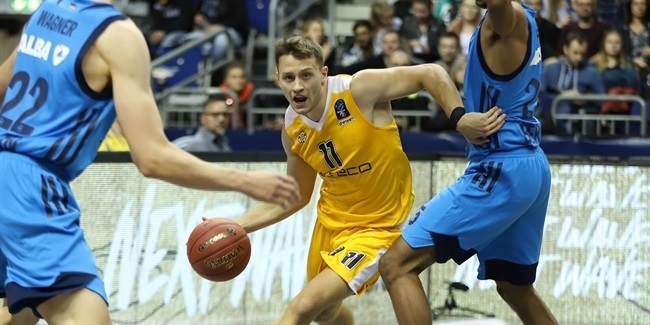 ALBA Berlin put together a 15-2 fourth-quarter run to pull away from Arka Gdynia for an 82-68 victory at home to improve to 3-1 in Group B of the 7DAYS EuroCup Regular Season. 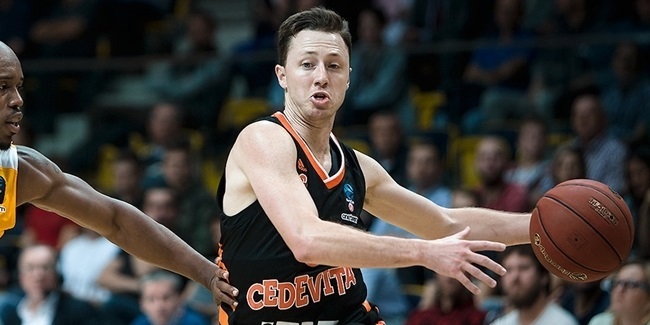 Cedevita Zagreb collected its first road win of the 7DAYS EuroCup season by pulling away in the fourth quarter for a 61-78 victory at Arka Gdynia in Group B.
Tofas Bursa collected its first win in this season#39;s 7DAYS EuroCup with a 96-79 victory at home over Arka Gdynia. 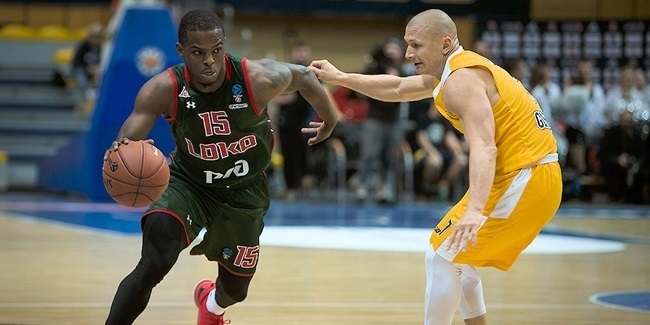 Lokomotiv Kuban Krasnodar outlasted upset-minded Arka Gdynia 73-80 in their EuroCup Group B opener on Tuesday at Gdynia Arena. 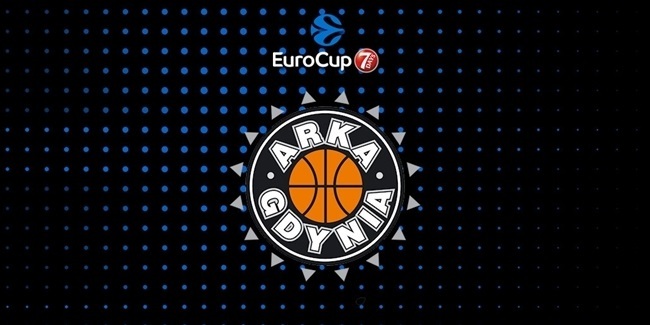 Arka Gdynia returns to the EuroCup for the first time since 2004, which was its first – and to date only – appearance in the competition. Gdynia comes off a good 2017-18 season, in which it collected seven more wins than it did the previous year. 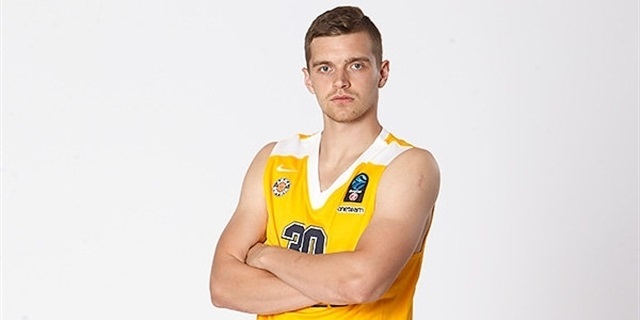 With veteran playmaker Krzysztof Szubarga and up-and-coming talent Filip Matczak as its on-court leaders, Gdynia made it to the Polish Cup final eight before losing in the quarterfinals against Anwil Wloclawek. Gdynia finished the Polish League regular season with a 17-15 record – one win away from making it to the playoffs for the first time since 2016. 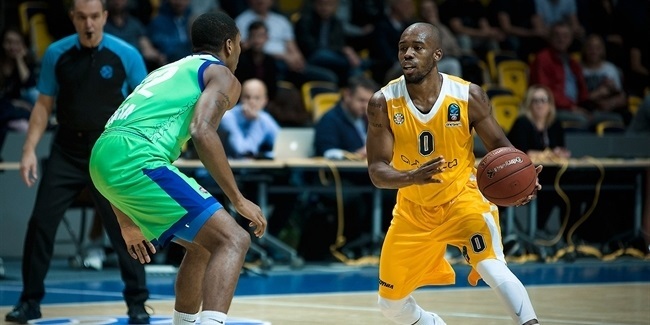 After having a 10-22 record in the 2016-17 season, Gdynia is once again competitive and looking to keep growing, which can be seen by its return to play in the EuroCup and get back to its glory days. 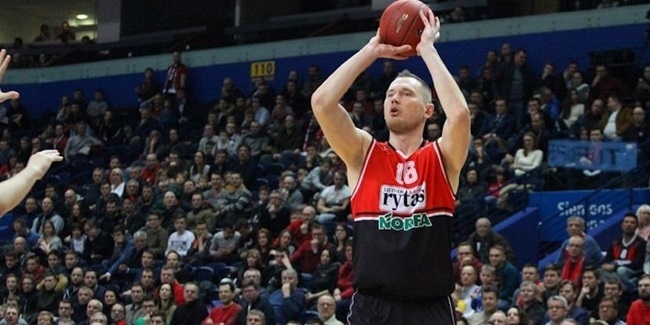 Gdynia played nine consecutive EuroLeague seasons between 2004 and 2013 and reached the playoffs in 2010. 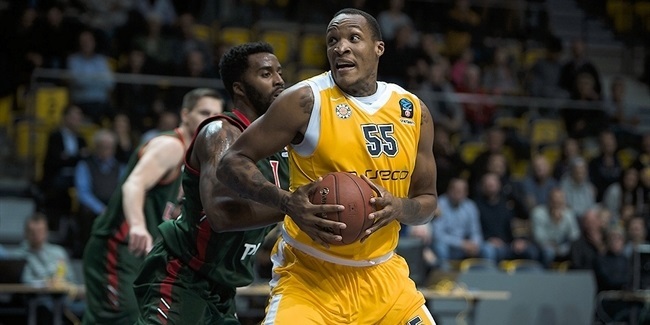 Gdynia hopes to use its talent and tradition to keep on improving in what may be its most challenging season since it last played the EuroLeague. 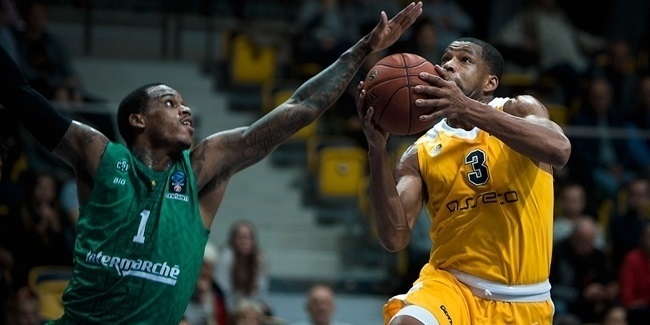 Arka Gdynia returns to the EuroCup for the first time in 14 years. 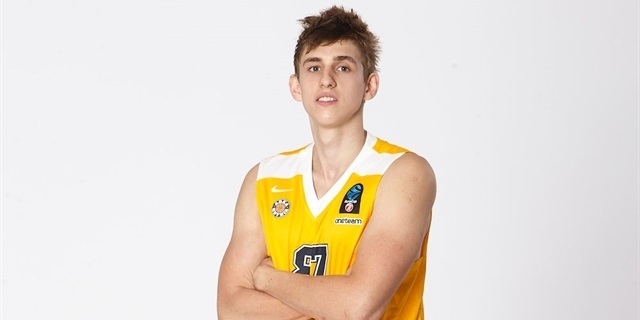 It played nine consecutive seasons in the Turkish Airlines Euroleague, which says plenty about its consistency both at home and in Europe, but it has not taken part in any European club competition since 2013. The club opened its doors in 1995 as Trefl Sopot and within five seasons had climbed to the top level in Poland and claimed its first title, the 2000 Polish Cup. A year later a second Cup arrived and the team reached the Korac Cup quarterfinals in its debut European campaign. 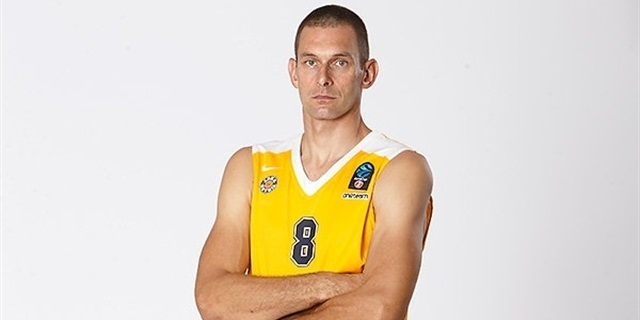 In 2002, Prokom Trefl Sopot reached the Polish League finals for the first time and in 2003 it matched that result while also getting all the way to the FIBA Europe Champions Cup title game, where it lost 84-83 against Aris Thessaloniki. Prokom made its ULEB Cup debut in the 2003-04 season and advanced to the elimination rounds before going out to eventual champ Hapoel Jerusalem. Then the team focused on the Polish League and finally disposed of Slask Wroclaw in the finals to win the championship. 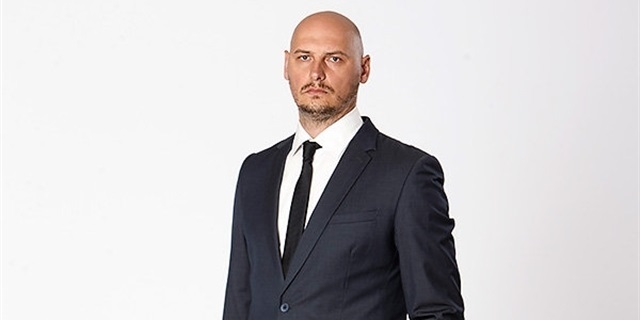 From then, Prokom was the undisputed king of Polish basketball for nine seasons. 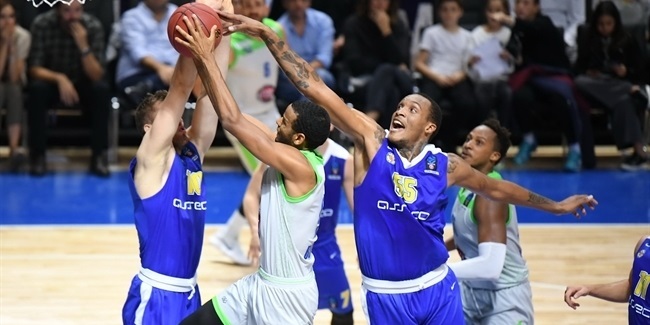 The club did not need much time to prove itself a worthy EuroLeague competitor as it reached the Top 16 in its first, third and fifth Euroleague seasons. Prokom moved 10 kilometers north to Gdynia in 2008. In the 2009-10 season, led by David Logan, Qyntel Woods and Daniel Ewing, Prokom made history, grinding through the Top 16 and into the playoffs for the first and only time. 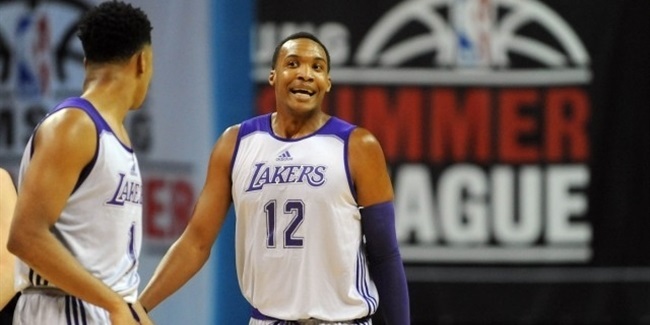 Prokom took a game off of eventual finalist Olympiacos Piraeus before bowing out. 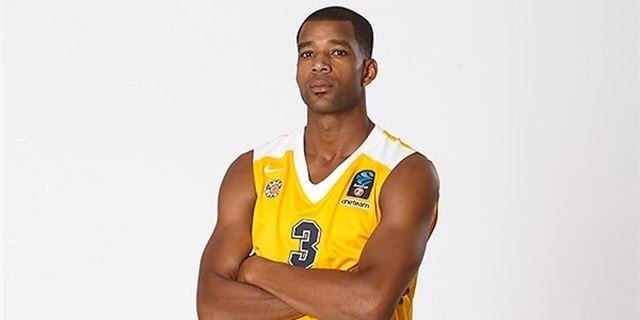 The expectations were ripe for another run in the 2010-11 season, but Prokom came up short in too many close games – going 2-6 in games decided by 7 points or less – and bowed out of the EuroLeague by the end of the regular season. The team remained competitive in the Polish League, winning every title from 2004 to 2012. 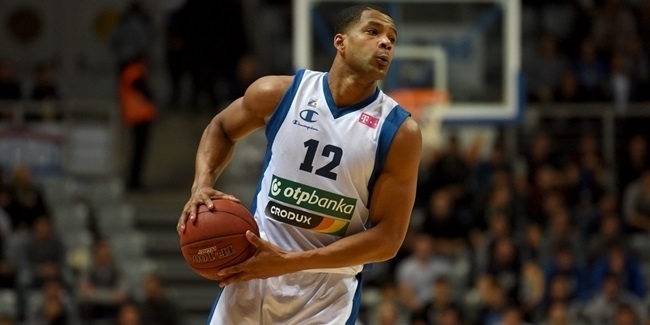 Prokom was stopped in the 2013 Polish League quarterfinals, which was the end of its great run. The team fell back and did not come close to another the Polish League title, hitting rock-bottom in the 2016-17 season with a 10-22 record. Last season, Gdynia finished the regular season with a 17-15 record and despite missing the playoffs, showed it is on its way up again. Expect Gdynia to keep growing as it makes an effort to live up to its glorious past.